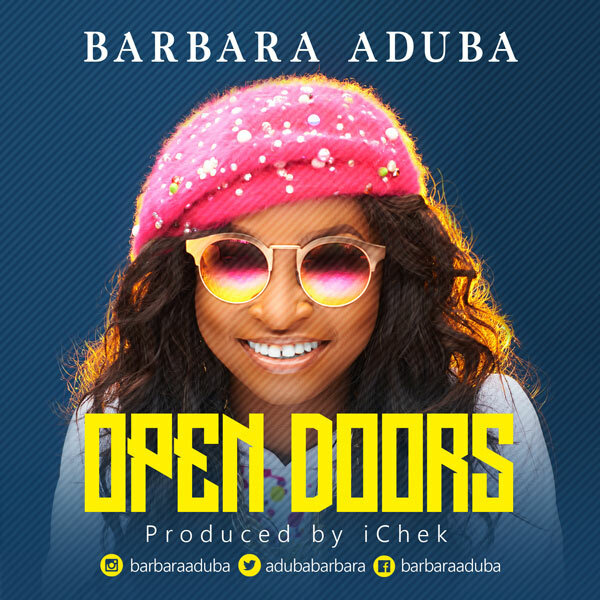 Sequel to the release of her first Single ”Jesus Reign”, Child star Barbara Aduba is here with another single titled ”OPEN DOORS”. It is a song that emphasizes the victorious life in Christ and the power we have in the blood of Jesus. We must understand that Christ has freely given to us all things and therefore we believe that there will be a harvest. We must have confidence that Christ will keep us through every test and will reward us abundantly. Now is the set time!! Welcome to your season of OPEN DOORS.